In celebration of our 25th season of racing, we’re introducing a 25th anniversary logo for the 2014 season. 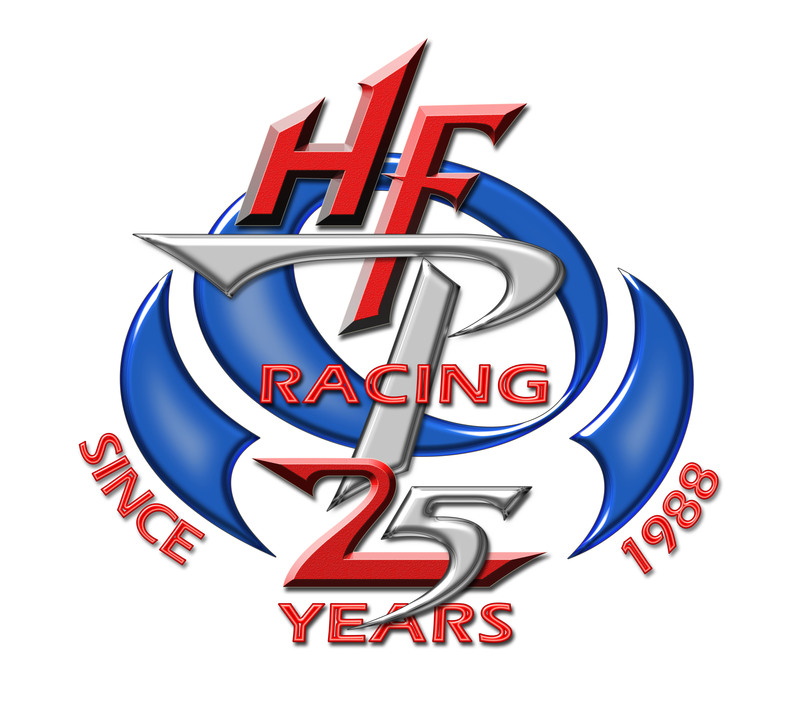 HFP Racing is a family owned business with the heart of the business being a commitment to our customers… our extended family. Welcome to HFP’s family focused website, featuring a smart phone friendly layout, quick & easy online registration process from our friends at imATHLETE, detailed course maps, Google venue locator maps, hotel/motel information, plenty of useful relevant event details AND all the information on our exciting 2014 season. This entry was posted in HFP Man Speaks by hfpman. Bookmark the permalink.